Welcome to the home of murder, mystery and intrigue found in every one of our murder mystery games. A murder mystery game can be played almost anywhere at anytime, provided the guests can cope with deceit, treachery and murder. 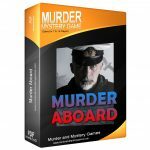 Murder mystery games are ideal for social events, fundraising nights as well as an intriguing game at home over dinner. Murder mystery parties are very popular whether played with family, friends or with a corporate group. 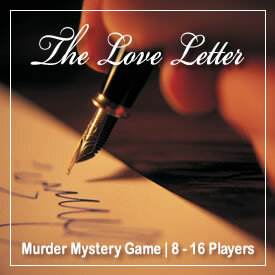 That’s all we do = we present the world’s most popular murder mystery games. Our games are complete, ready to go, sold online, downloaded (immediate), in no time you are sending out invitations. 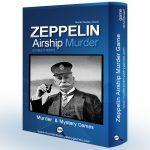 Murder Mystery Games Shop : View games. 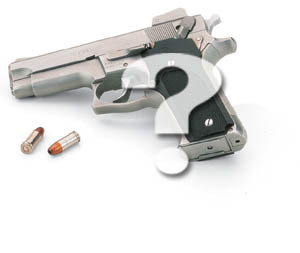 Frequently Asked Questions : How to plan a murder mystery party. 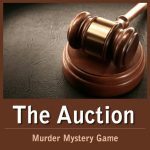 How is a Murder Mystery Game played ? Each guest (including host) becomes a character, except ‘someone’ has committed a murder. During the game, everyone tries to work out who the murderer is, while the murderer tries to avoid detection. Our games are exclusive – direct from the author. You won’t find them in the shops or anywhere else. Each game comes complete with a set of instructions, character sheets, clues and props – everything you need to host an unforgettable evening. Simply add guests. Running your own murder mystery game is easy to do.